After Artifact: The Dota Card Game was first teased at last years The International, Valve today revealed first informations about the game. 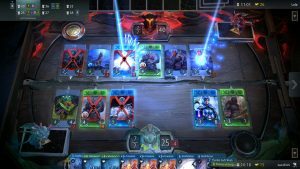 Artifact will be released this year for PC, that’s what was announced today by Valves as they showed their new game Artifact: The Dota Card Game. 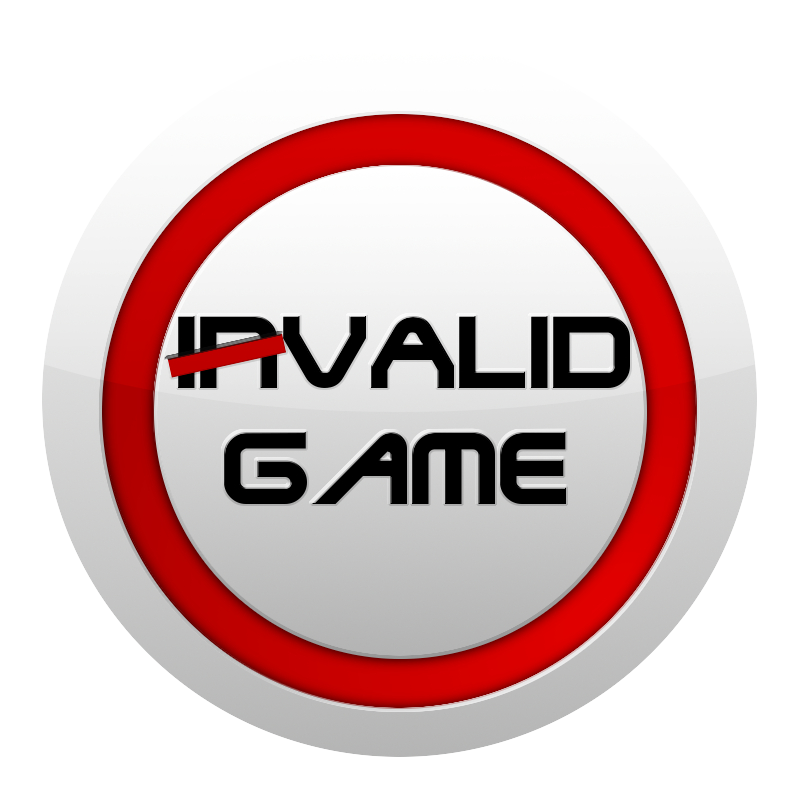 It will not be Free2Play but will still have an in-game shop to buy and trade cards. 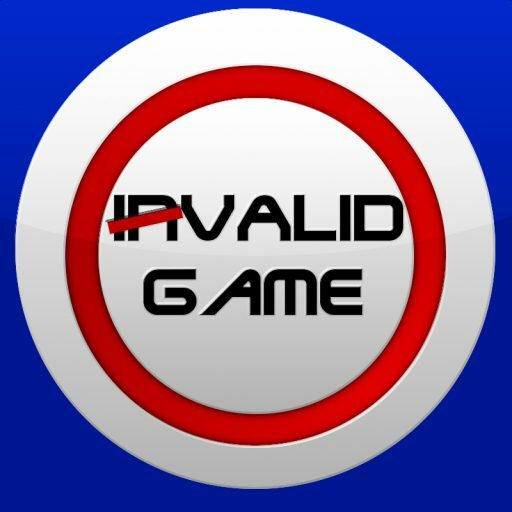 A mobile version of the game will follow for iOS and Android Tablets in 2019. Valve also already plans first official Tournaments in the beginning of 2019.